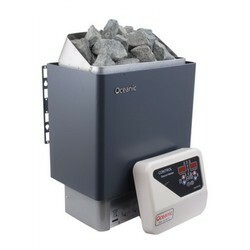 We are known across the country for manufacturing, trading and supplying a large array of Heating Product, Steam Bath Equipment and many more. Our products are widely used for their high grade quality and usability in various places. 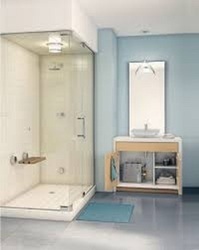 Manufacturer of a wide range of products which include steam room enclosure and steam bath generator. 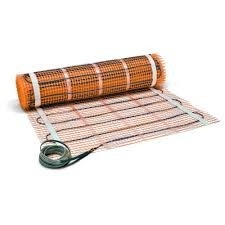 We are a leading Manufacturer of underfloor heating pad, floor heating pad and hammam cleopatra from Chennai, India. Providing you the best range of sauna heater, residential sauna heater, sauna bath wooden room and sauna bath commercial heater with effective & timely delivery. 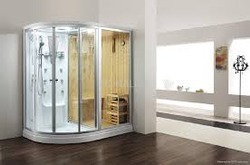 Offering you a complete choice of products which include hotel steam room, modular sauna room, sauna infrared room and spa room. 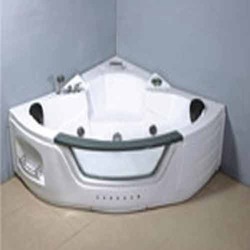 Manufacturer of a wide range of products which include jacuzzi massage bathtub, massage bathtub and jacuzzi spa tub. 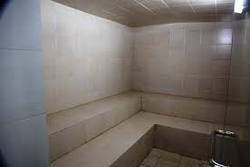 Leading Manufacturer of steam bath unit from Chennai. 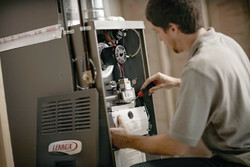 Our range of products include residential sauna heater installation services.